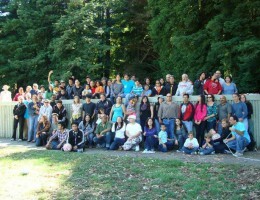 We recognize that no single organization can achieve environmental and economic justice on its own. 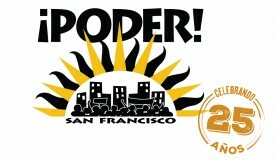 That’s why PODER works with alliances throughout San Francisco, the state of California, the nation and internationally on broad-based efforts for environmental, social and climate justice. 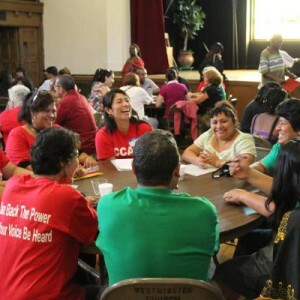 Together, we aim to shift the balance of power in City Hall, in Sacramento and provide models for the rest of the country and even other parts of the world. 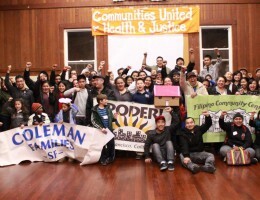 Locally, PODER works with San Francisco Rising—an alliance of eight grassroots groups, the Excelsior-based Communities United for Health and Justice, among others. 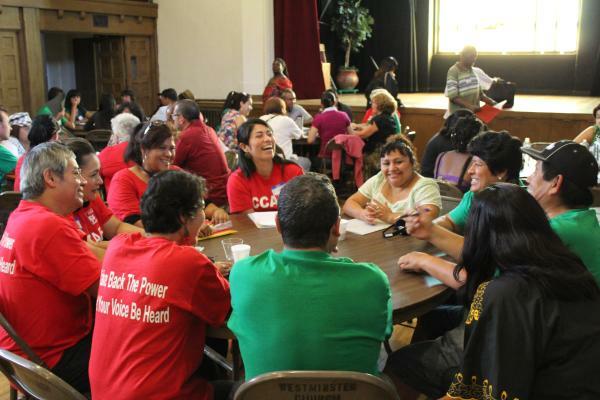 Statewide we are part of the California Environmental Justice Alliance. 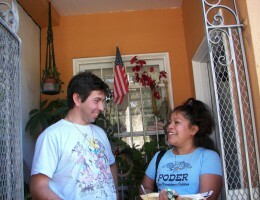 Nationally, we are engaged in the Our Power Campaign of the Climate Justice Alliance. 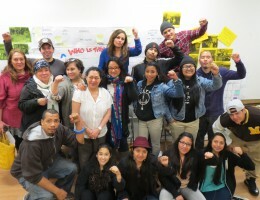 Internationally we have participated in the World Social Forum as part of the Grassroots Global Justice Alliance.